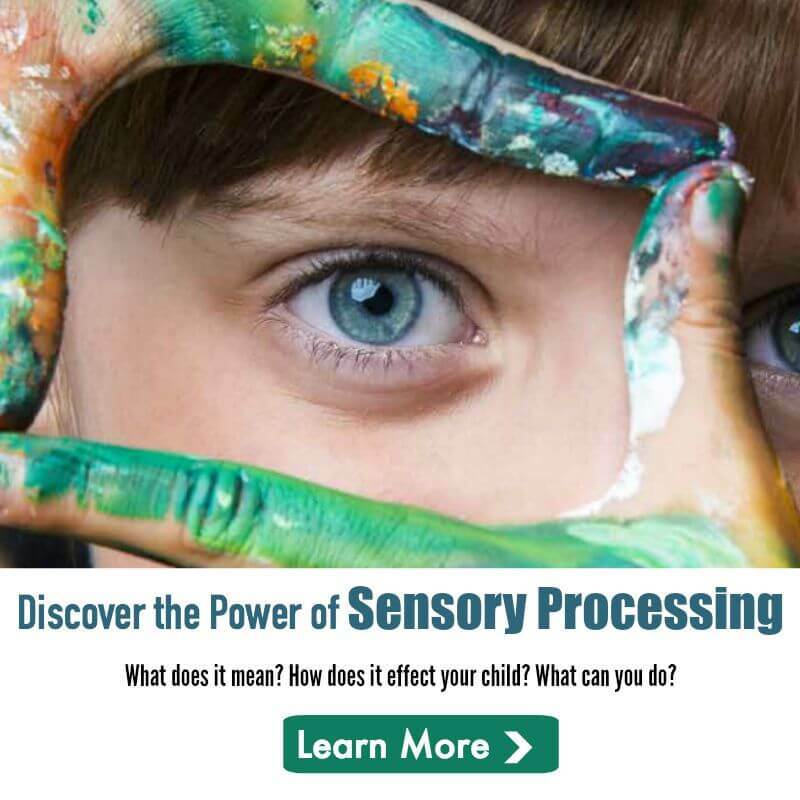 Goodness knows our sensory kids can freak out at small sounds… now imagine how a sound sensitive kid does on 4th of July! Talk about a fear of fireworks! Today on Voices of SPD, we are joined by Amber of Sensory School about how she got her daughter to embrace her own fear of fireworks…. on her own terms. We’ve gotten into the habit of prepping Isis whenever there is some big external thing happening such as the 4th of July and fireworks. In case she’s woken up by a loud noise and feels scared, at least she has some context. However there is always the unforeseen consequence. 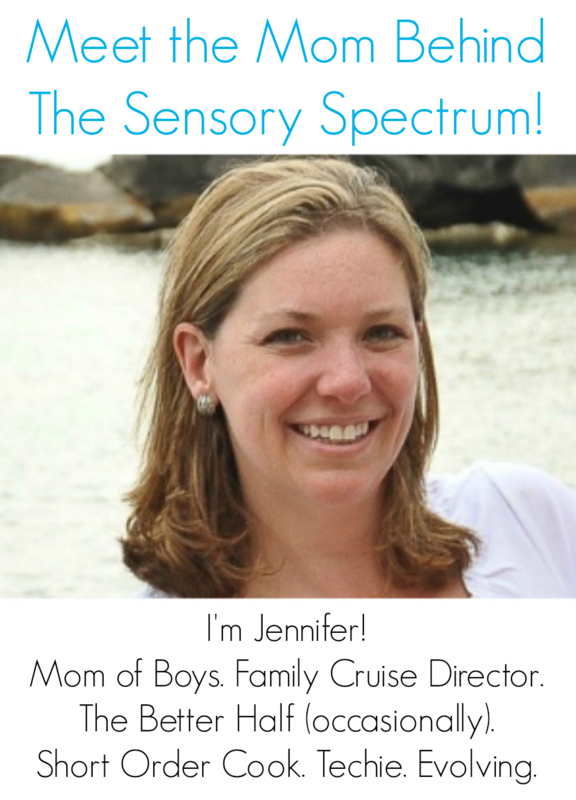 This post originally appeared on Sensory School. You can read more from Amber there.